Reflections from our CEO, Charlie Hay, on 2018. As we closed off another busy year at AfriKids, I wanted to share with you some of our achievements and thank all our supporters for making our life-changing work with poor families in northern Ghana possible. 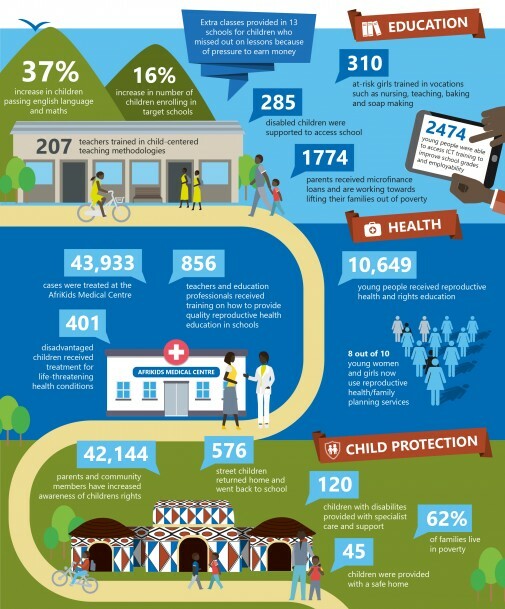 AfriKids ran 17 projects last year, helping to keep children healthy, safe and in school. Among these, three were major multiyear projects that were completed in 2018 and we are delighted to say all of them exceeded targets and have made big changes to improve young lives. Our first major, three-year project tackling child marriage and promoting girls’ rights was completed this year and has educated thousands of children and adults on the rights of all children and trained people at all levels of society to continue protecting and promoting them. We have established 250 adolescent clubs boasting 10,649 young members and counting! 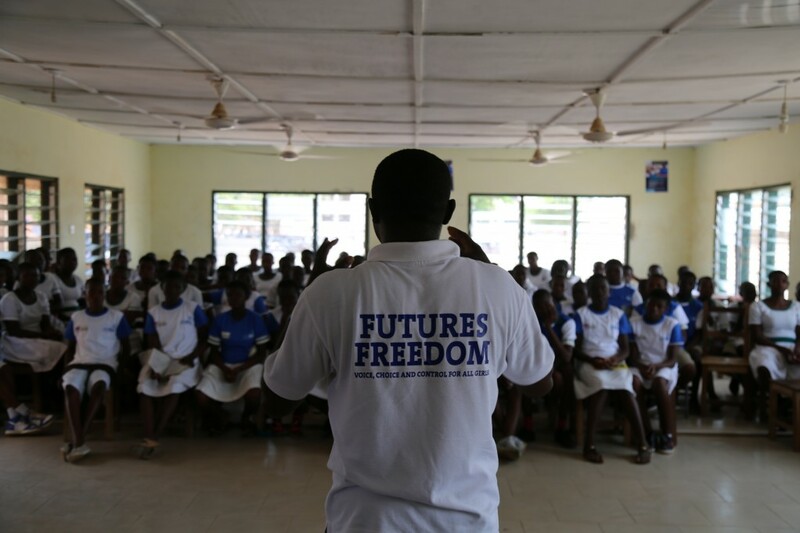 Among them, 235 junior ambassadors are now leading the youth movement for child rights in their communities. These impressive young champions have already helped prevent children from dropping out of school, being married and from harm. 61 adults in rural communities have been trained as volunteer health campaigners and are now promoting family health services and particularly the importance of professional antenatal care and safe birth. This also supports our efforts to reduce the high prevalence of disability in these communities, often arising from complications during child birth without a qualified attendant. 420 at-risk women have been supported with training and microloans, and we’ve seen benefits of this beyond their economic empowerment. As well as now being able to cover the costs of their children’s school supplies, these women now claim to have greater influence and authority at home and in their communities, all helping to raise the status of women in traditionally patriarchal societies, and to unlock their potential. We have also worked with 268 head teachers, 108 health staff and 7 School Health Education Program coordinators, improving sexual and reproductive health education and services across the region. Last year we also concluded a three-year project working to improve the attainment and quality of education in 60 primary schools. We have now trained 360 teachers in more effective, child-centred methods which are revolutionary for northern Ghana (“chalk and talk” teaching still dominates) and have had a big impact on attendance and learning outcomes, particularly for girls. For the first time ever, these schools have seen 95%+ of children completing their primary education and we have well exceeded targets for improving pass rates in English and maths. For example, girls passing maths at the end of year 6 went from 27% before the project, to 85% by the end of it. Our work educating families and communities - many of whom missed out on school themselves - has been fundamental to the changes we’ve seen. Parents and community members now preciously value their children’s education as their best chance of escaping life in poverty and are leading the charge to ensure all children stay in school and that schools are held to account. This local ownership is of course critical to our impact being sustained now that the project has ended. Ghana has been continent-leading in achieving 95% enrolment in primary school and even gender parity at enrolment stage. Yet in the north, up to 65% of children who enrol are forced to drop out of primary school, usually under pressure to marry or work to help make ends meet at home. Addressing this will be a key focus for us over the next few years. As we completed this project in 60 primary schools this year, benefiting around 16,200 children, we also embarked on a new three-year journey with 80 more schools. 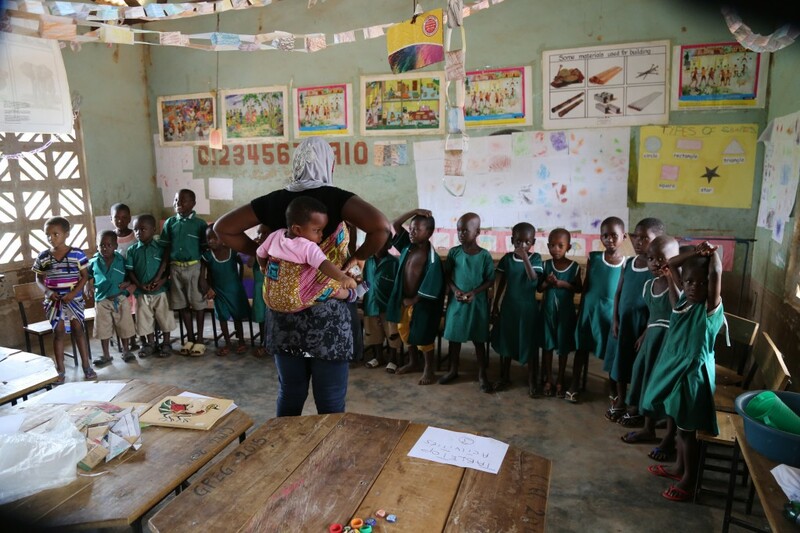 The end of 2018 marked the end of our first major project transforming early years education in northern Ghana. This project was designed in response to alarmingly poor educational attainment at primary level (reports show as few as 2% of primary students can read with fluency and comprehension) and the well-evidenced impact that pre-school years have on this. 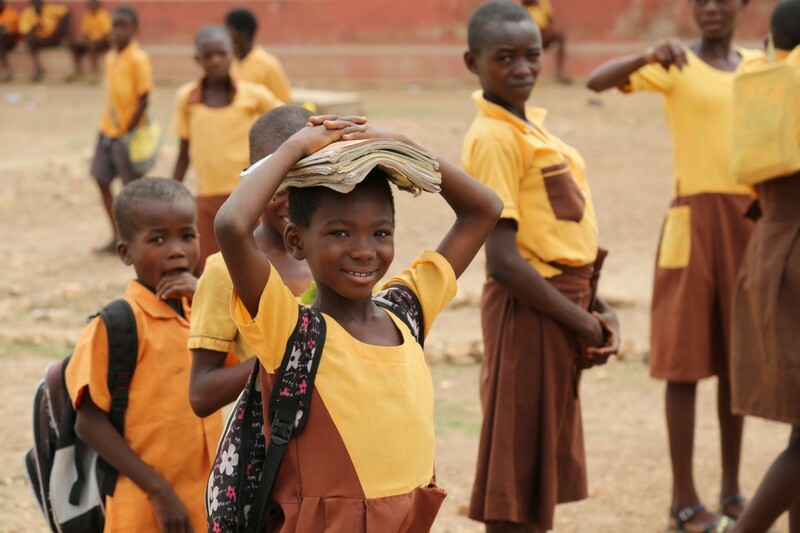 Over the last three years, we have worked with Ghana Education Service to improve kindergarten education in 72 schools. This critical stage of learning and development for 3-5 year olds has a huge impact on their future learning and prospects. Many children in northern Ghana do not attend pre-school at all and those who do receive very outdated and ineffective teaching methods. Working with early years experts, we have trained teachers, completely changed how early years education is valued in communities and schools and increased enrolment at this level by 72%. We set ourselves a target to improve Learning Achievement Records by 65% and have delivered 74% growth in the number of children now “passing” these learning assessments. I visited this work myself last year and have never seen anything like it in northern Ghana. KGs here are typically dark and cramped outhouses of primary schools (if they exist at all), but we now see colourful classrooms filled with round tables, educational toys made with local materials and incredibly dynamic and enthusiastic teachers who are now proud to be specialists in their field. We will be looking to bring this valuable project to more schools in 2019 and beyond. As three projects came to an end, new work begins. Following our unprecedented success ending harmful beliefs and practices around “spirit children” in 18 communities, last year we launched our award-winning programme in 40 more communities. This three-year project will work with communities, local schools and health services to protect and promote the rights of children living with disabilities, including setting up cerebral palsy clinics to provide specialist physio and massage therapy. Where we have introduced these services before, hundreds of children now live more comfortably, with improved mobility and many have even take their first steps. In 2018, we were recognised with two more awards for this work from World Cerebral Palsy Day and the Bond International Development Awards. Local heroes Mama Laadi and Sister Jane continue to support children in the most difficult and dangerous circumstances, while we work in their communities to address the root causes of child neglect and abuse. 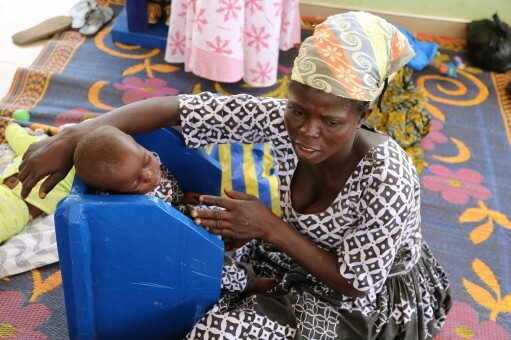 Their safe homes supported around 100 children and (at Sister Jane’s centre) vulnerable mums, providing shelter, nutrition, healthcare, childcare training, counselling and support to return to their communities and stand on their own feet. In Bolgatanga, 100 more “street children” graduated from our School of Night Rabbits last year and have gone on to mainstream schools or vocational trades. In 2019 we aim to reach many more children with these core projects – improving early years and primary education; tackling harmful beliefs (child marriage and the spirit child phenomenon) and support for children with disabilities. 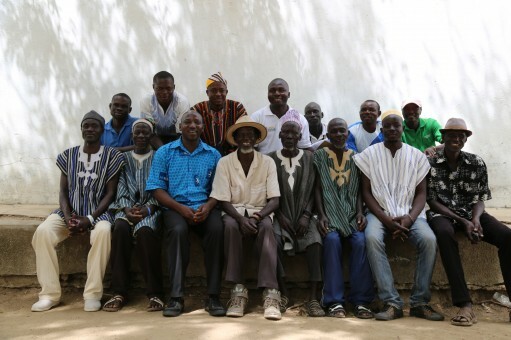 We will also be providing our frontline support; backing family businesses with our micro-finance programme and providing student loans and bursaries to secondary and tertiary students who need a bit of help to further their education (a very rare opportunity in northern Ghana). We have ambitious plans to reach thousands more children with our life-changing work over the next decade and so will also be investing in our growth and capacity to manage this. 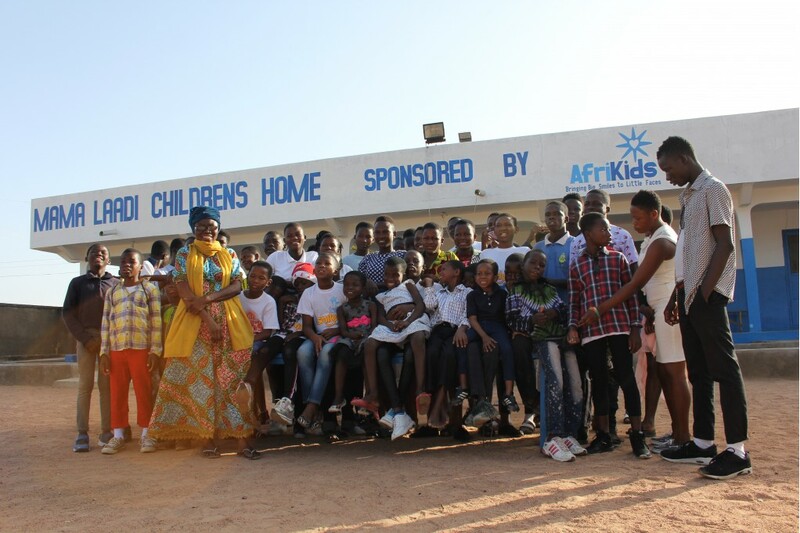 Sincere thanks from me, all of the brilliant AfriKids staff and volunteers and of course, the c. 100,000 children we supported last year for making our work possible.